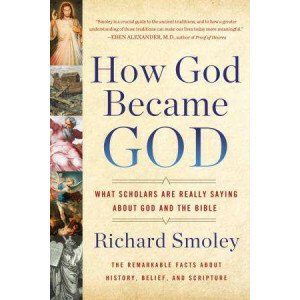 This epic, thrilling journey through Bible scholarship and ancient religion shows how Scripture is historically false - yet the ancient writings, also, resound with theologies that crisscrossed the pr.. 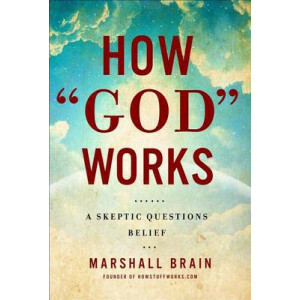 This title sets out to resolve the eternal debate of God's existence using an intellectually rigorous, scientific approach. 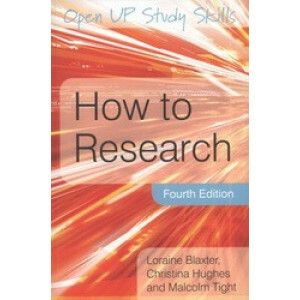 It is an enlightening journey in critical thinking. 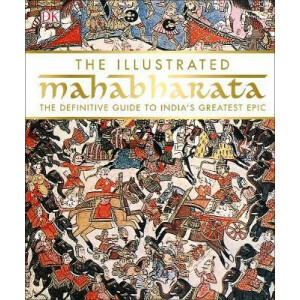 It is written by the fou..
Take a fresh look at India's great epic with The Illustrated Mahabharata and rediscover the lost kingdoms, dynasties, and characters of the Mahabharata. 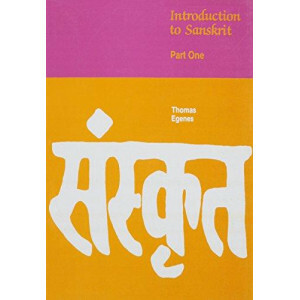 Follow the tale as it unfolds through 18 parvas.. 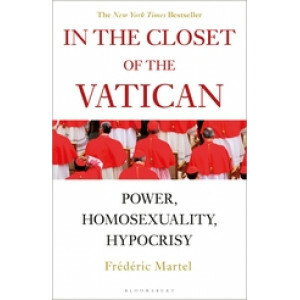 In the Closet of the Vatican exposes the rot at the heart of the Vatican and the Roman Catholic Church today. 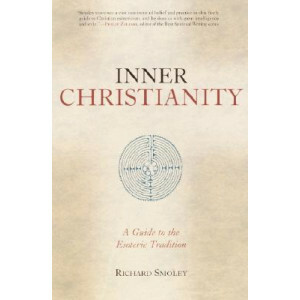 This brilliant piece of investigative writing is based on four years' authoritative resear..
"Inner Christianity " is the first introduction to mystical and esoteric Christianity for the general reader. 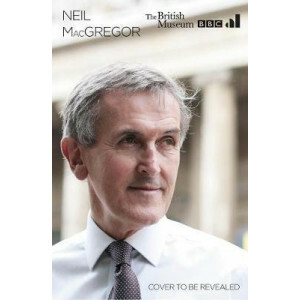 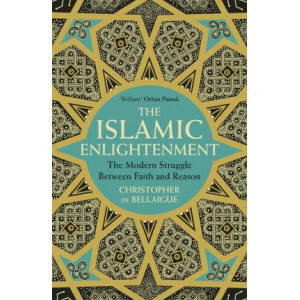 It speaks from a nonsectarian point of view, unearthing insights from the whole of the Chr.. 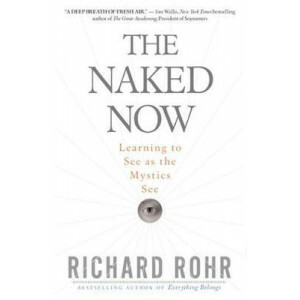 This concise and extremely accessible presentation of the path of Tibetan Buddhism by the world's best-known Buddhist teacher shows how to apply Buddhist principles in our lives. 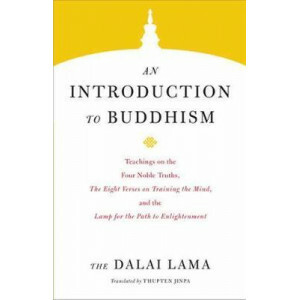 Introduction to Buddh.. 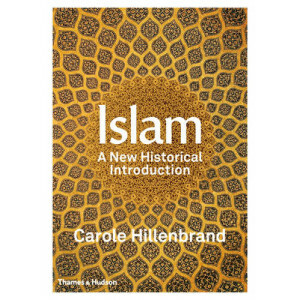 Using narratives of experiences with God as source material, Dyrness sets out to discover the framework, both explicit as well as implicit, that guides the lives of five different lay communities arou..
Carole Hillenbrand's book offers a profound understanding of the history of Muslims and their faith, from the life of Muhammad to the religion practised by 1.6 billion people around the world today. 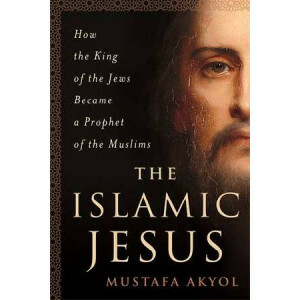 E..
One of the world's foremost commentators on religious affairs on the history (and destiny) of the world's most misunderstood religion. 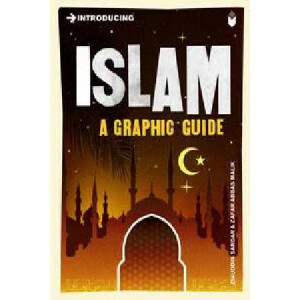 In the public mind, Islam is a religion of extremes: it is the w..
SHORTLISTED FOR THE BAILLIE GIFFORD PRIZE 2017 'An eye-opening, well-written and very timely book' Yuval Noah Harari 'The best sort of book for our disordered days- timely, urgent and illumi.. The Islamic Jesus reveals startling new truths about Islam in the context of the first Muslims and the early origins of Christianity. 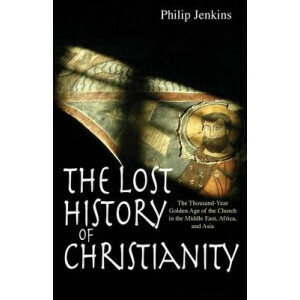 Muslims and the first Christians--the Jewish followers of Jesus--s.. 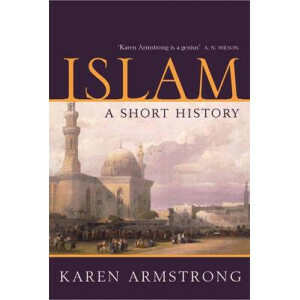 When Reza Aslan's bestseller Zealot came out in 2013, there was criticism that he hadn't addressed his Muslim faith while writing the origin story of Christianity. 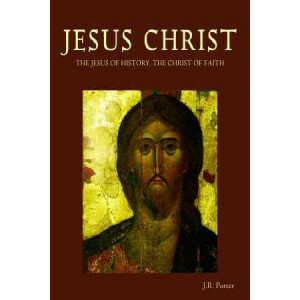 In fact, Ross Douthat of The New Yor..
Illuminating the life of Jesus - his historical context, his religious teachings, and the changing perceptions of him over the centuries-this lavishly illustrated volume offers one of the most compreh.. 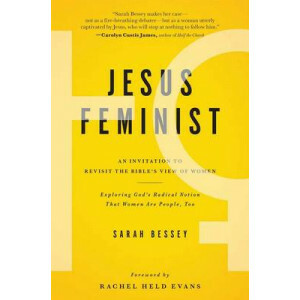 Gender roles have been debated for centuries, and now Sarah Bessey offers a clarion freedom call for all who want to realize their giftedness and potential in the kingdom of God. 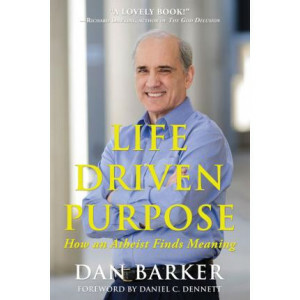 Through a thoughtful .. 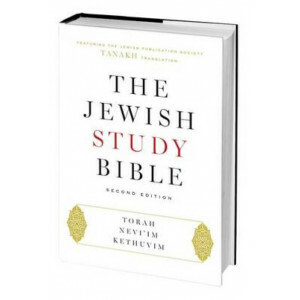 In times of need, many of us turn to the words of the Lord. 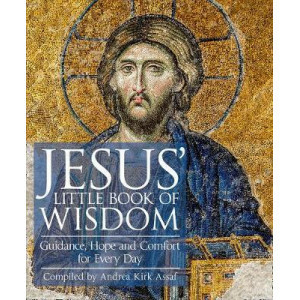 Jesus's teachings have been a source of comfort and wisdom for millennia; for all those who believe, he brings the love of God and the messa..
Jesus: A Beginner's Guide introduces Jesus, the man and his enduring legacy. 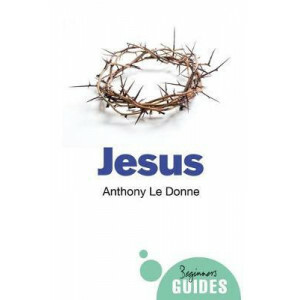 Separating fact from fiction, Professor Le Donne places Jesus within the context of first-century Judaism, and explores th.. 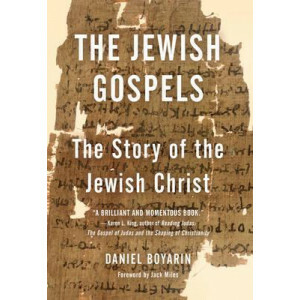 In 2008, The New York Times reported on the discovery of a Hebrew tablet, dating from before the birth of Christ, which predicted a Messiah who would rise from the dead after three days. 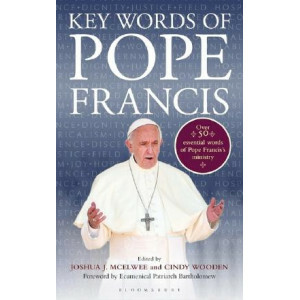 Famed religio..
Key Words of Pope Francis is a collection of over 50 essays by an impressive set of insightful contributors from around the globe, each writing on a specific word that has become important in the mini..
"Across the language barrier Dawood captures the thunder and poetry of the original". 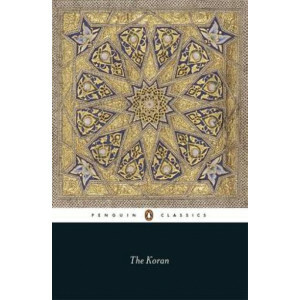 (The Times). 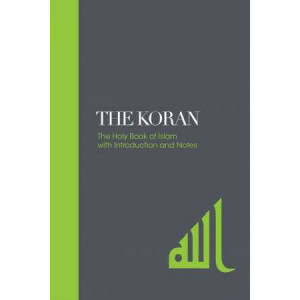 The Koran is universally accepted by Muslims to be the infallible Word of God as first revealed to th.. 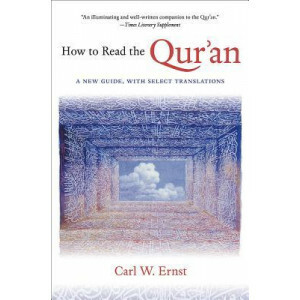 The Koran (Quran, Qu'ran) is one of the most influential books in the history of literature and recognized as the greatest literary masterpiece in Arabic, it is the supreme authority and living source.. 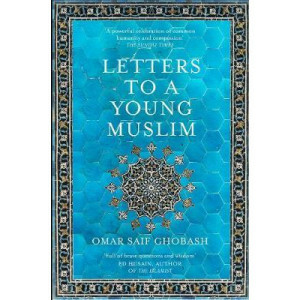 In a series of personal and insightful letters to his sons, Omar Saif Ghobash offers a vital manifesto that tackles the dilemmas facing not only young Muslims but everyone navigating the complexities ..
Every thinking person wants to lead a life of meaning and purpose. 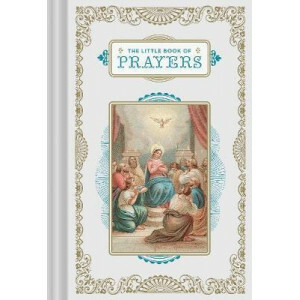 For thousands of years, holy books have told us that such a life is available only through obedience and submission to some higher po..
Full of wisdom, hope, and opportunities for contemplation, this elegant little book features more than 75 classic Christian prayers paired with beautiful illustrations taken from vintage missals and p..
For curious readers young and old, a rich and colorful history of religion from humanity's earliest days to our own contentious times In an era of hardening religious attitudes and explosive religious..
A panoramic new history of belief from Neil MacGregor, the celebrated author of A History of the World in 100 Objects and Germany, coinciding with a new BBC Radio 4 documentary and an exhibition at th.. 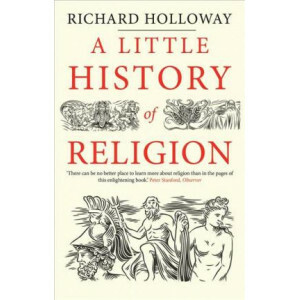 In the twenty first century, organised religion would seem to have lost its grip on humanity, and yet people seek spiritual guidance as much as, if not even more than, ever before. 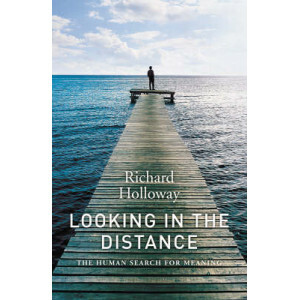 In Looking in the D.. 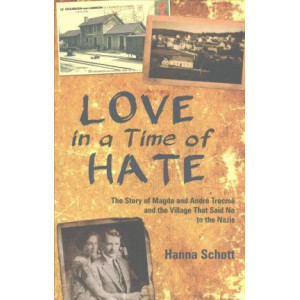 This book tells a surprising story. 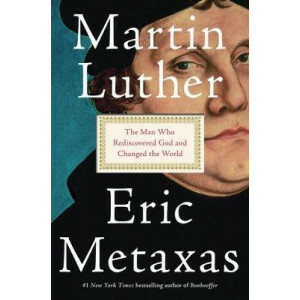 Many think of Christianity as a Western faith, which grew out of its origins in the Middle East towards Rome and into Europe, paving the way for the Enlightenment, ..
On All Hallow's Eve in 1517, a young monk named Martin Luther posted a document he hoped would spark an academic debate, but that instead ignited a conflagration that would forever destroy the world h..
A veritable war is being waged in the Catholic Church: on one side, there is Pope Francis's strong message of one church for rich and poor alike; on the other, there is the old Curia with its endless ..
St Augustine's insight was that it is only the merciful humility of God that could penetrate our armoured pride. 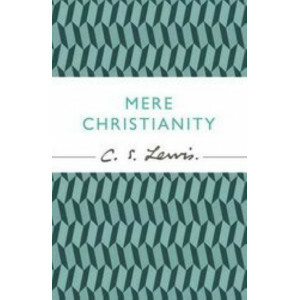 As we follow this book through Lent and through the Biblical narrative what begins to e..
2012 marks the 60th Anniversary of the publication of C.S.Lewis's classic, Mere Christianity. 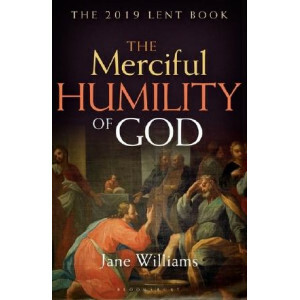 Having sold over half a million copies in the UK alone, his overview of Christianity has been imitated man..
For Christians seeking a way of thinking outside of strict dualities, this guide explores methods for letting go of division and living in the present. 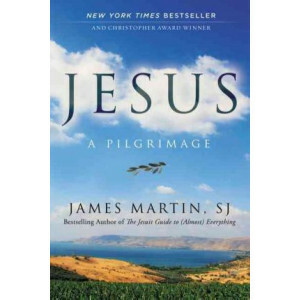 Drawn from the Gospels, Jesus, Paul, and the gre.. 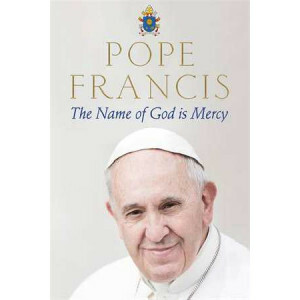 The Name of God is Mercy, Pope Francis' exploration on the universal theme of mercy, is a spiritual inspiration to both followers of Christianity and non-Christians around the world. 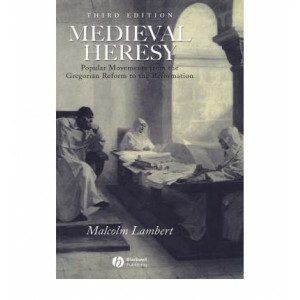 Drawing on his o..
From Abelard to Zwingli, via a multitude of saints and sinners, Nick Page guides us through the creeds, the councils, the buildings and the background of the Christian church in an illuminating, and p.. 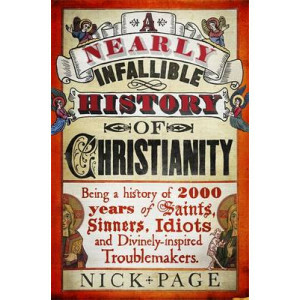 There are twenty-seven books in the traditional New Testament, but the early-Christian community was far more vibrant than that small number might lead you to think. 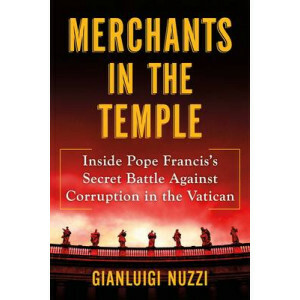 In fact, many more scriptures were.. 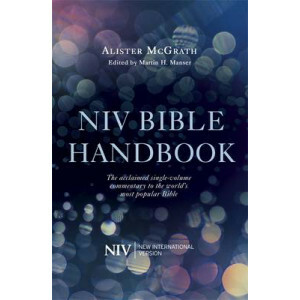 Written by Alister McGrath, one of Britain's most admired and insightful biblical scholars, the NIV Bible Handbook is designed to be read alongside the New International Version as a comprehensive gui.. 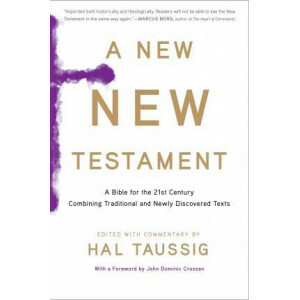 The world's most popular Bible translation in modern English, presented in paperback as a literary classic. 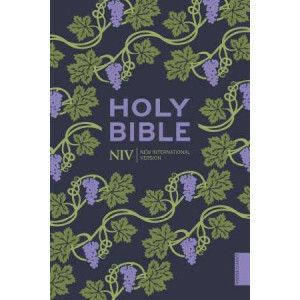 As the sacred text of Christianity, the Holy Bible has long been the world's bestselling boo..
With over 400 million Bibles in print, the New International Version is the world's most popular modern English Bible. 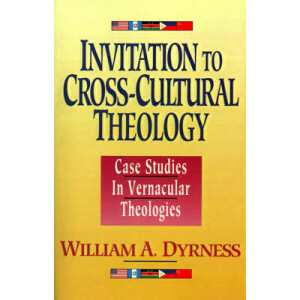 It is renowned for its combination of reliability and readability. 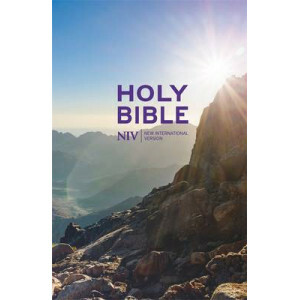 Fully revised ..
A low-cost, hardback NIV Bible, ideal for buying in large quantities.  Uses 7.25pt British text. 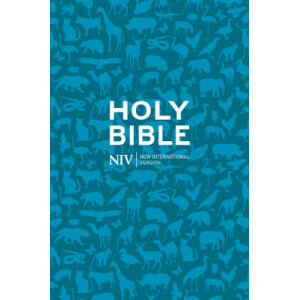 With over 400 million Bibles in print, the New International Version is the world's most popular modern.. 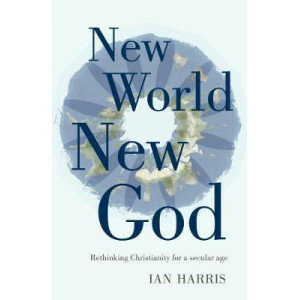 Despite predictions of continuing secularisation, the twenty-first century has witnessed a surge of religious extremism and violence in the name of God. 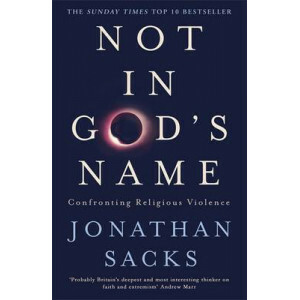 In this powerful and timely book, Jonathan Sac..